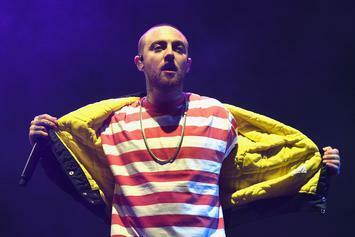 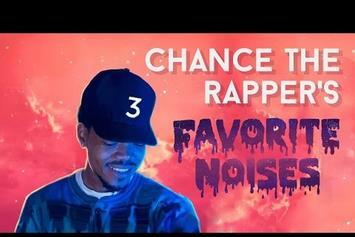 Chance gets his groove on. 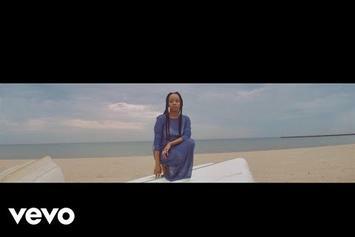 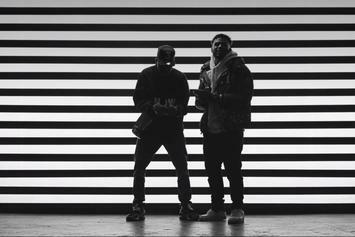 KAMI & Smoko Ono recruit Cole Bennett for "Reboot" video ft. 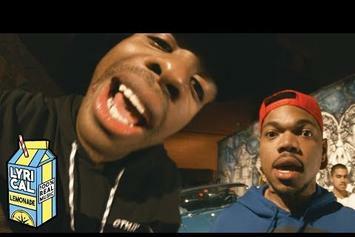 Chance The Rapper and Joey Purp. 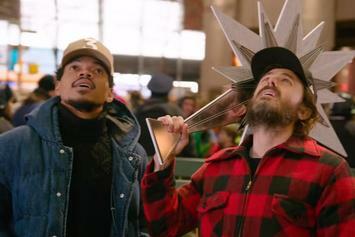 These two are having the time of their lives. 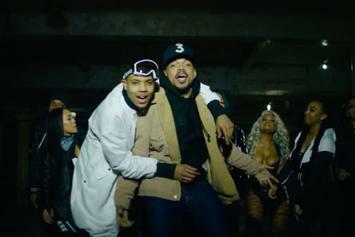 Check out G Herbo's new video to his "Everything" remix featuring Chance the Rapper & Lil Uzi Vert. 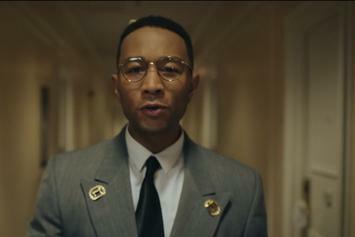 John Legend delivers a strong message in the name of social justice. 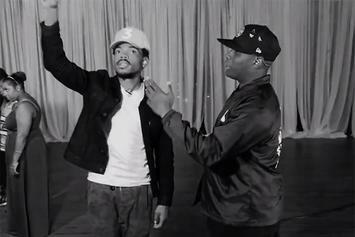 Chance The Rapper stars in Francis And The Lights' new video for "May I Have This Dance" remix. 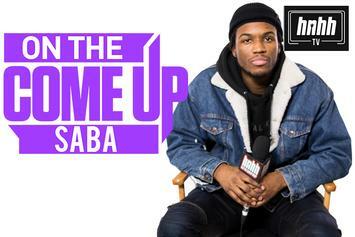 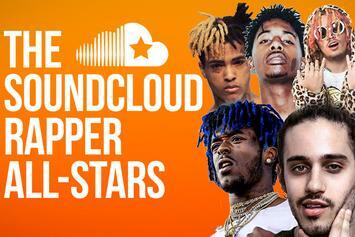 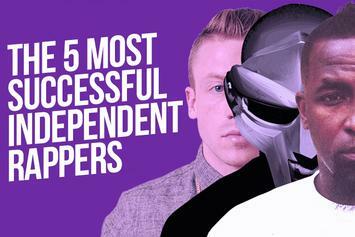 Who are the SoundCloud rapper all-stars? 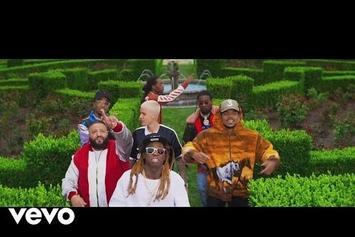 The stars align for Khaled's "I'm The One" video. 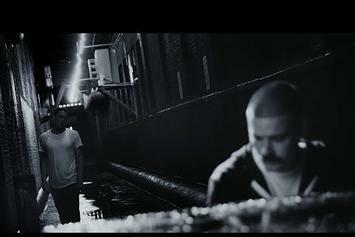 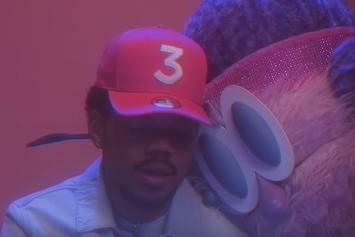 Chance The Rapper duets with a furry creature in his clip for the "Coloring Book" ballad. 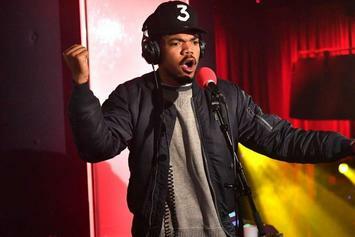 Watch Chance The Rapper perform a cover of Drake's "Feel No Ways" & his record "All We Got" live on BBC Radio. 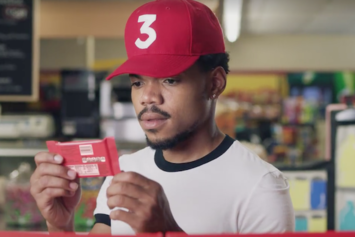 Kit Kat shares their second ad starring Chance the Rapper. 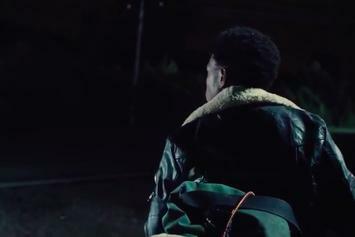 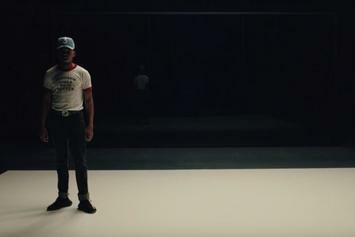 Watch Chance The Rapper star in this short teaser for "Slice," an upcoming movie secretly shot in Chicago over the summer. 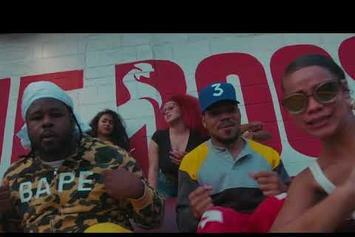 Shot entirely on an iPhone, watch Chance The Rapper’s new video for “How Great” featuring Jay Electronica & his cousin Nicole.